Get to know Dr. Riordan. to deliver a beautiful smile. one of our state-of-the-art offices. achieve the smile you desire! 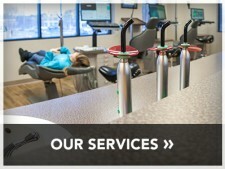 Orthodontics for children and adults. Creating beautiful smiles every day. 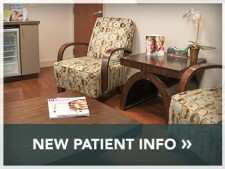 We use the latest innovations in technology to create beautiful smiles while minimizing treatment time and discomfort.